Emperor sized mattress toppers are rarely available at the right quality and price. Here at dùsal we have you covered. 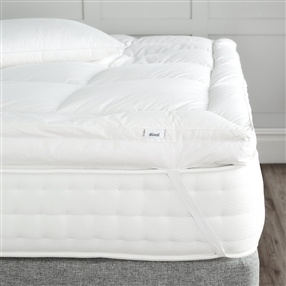 Our range of natural or synthetic emperor size mattress toppers are made to the highest quality here in the UK. 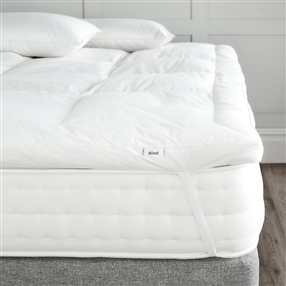 Only the very best materials and fillings are used so you are guaranteed a quality nights sleep. 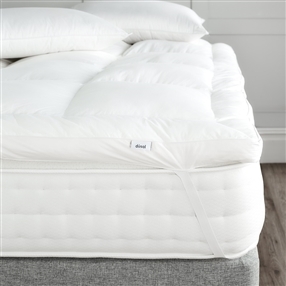 Our emperor mattress toppers will breathe new life into your existing mattress creating a cloud-like feel to your bed.